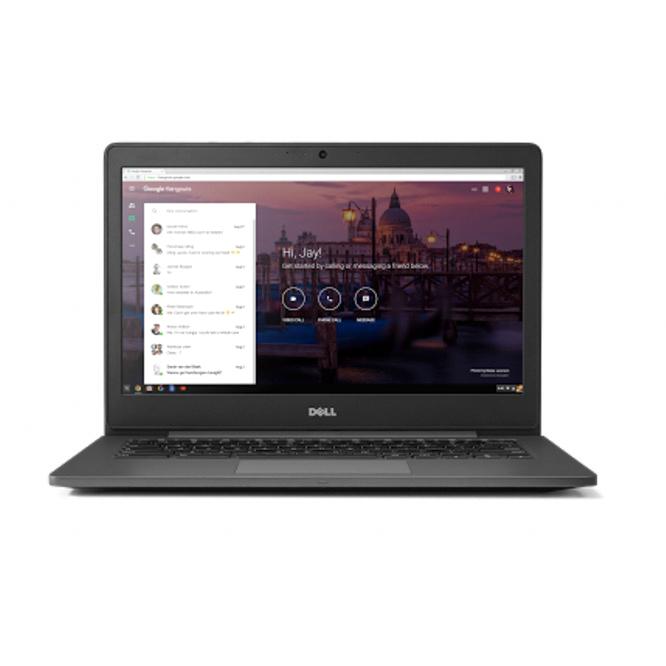 Dell’s getting ready to refresh part of the Inspiron line. 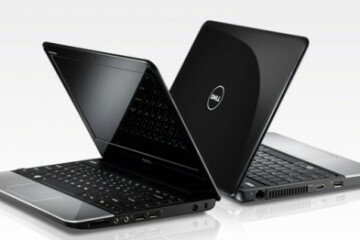 The Inspiron 1525 (Intel) will replace the Inspiron 1520, while the Inspiron 1526 (AMD) will replace the Inspiron 1521. 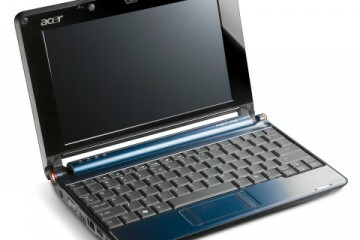 Thee 1524 will have an optoinal Blu-ray disc reader. 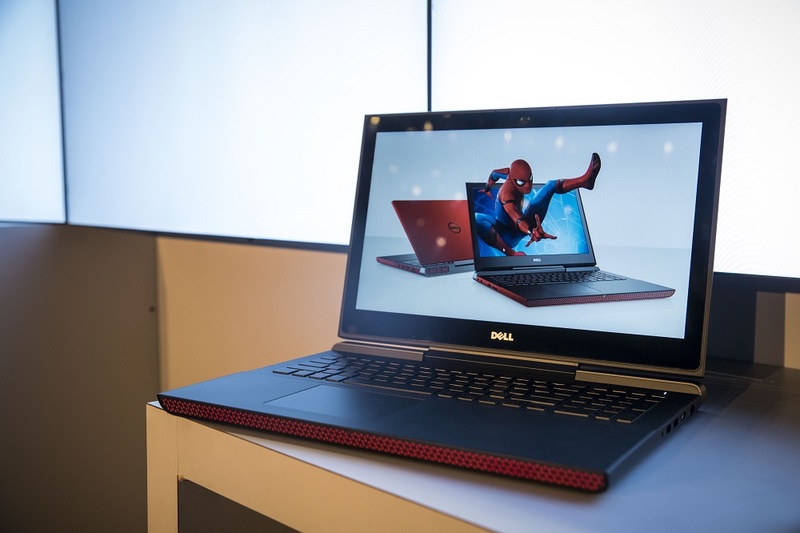 The Inspiron 1525 will be based on Intel’s Santa Rosa platform, while the 1526 will feature AMD processors and ATI Radeon X1270 graphics. 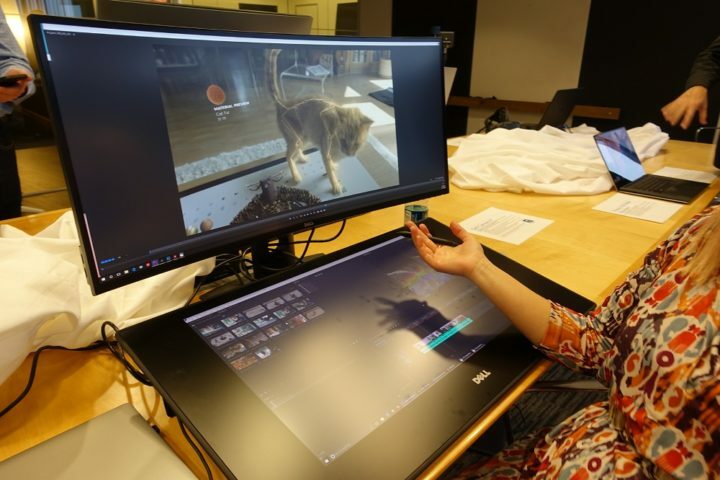 The new Inspirons can be configured with up to 4GB of memory, WXGA/WXGA+/WSXGA+ displays and either Windows Vista or Ubuntu Linux. Bluetooth and WWAN cards are optional, as is an HDMI port. 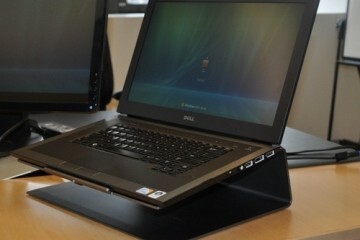 Dell will continue to offer a range of custom lid covers. 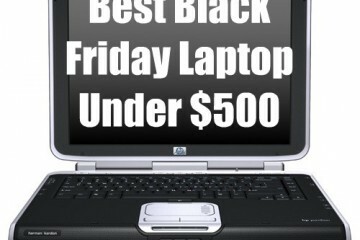 The Inspiron 1525 and 1526 are expected to ship by the middle of December.